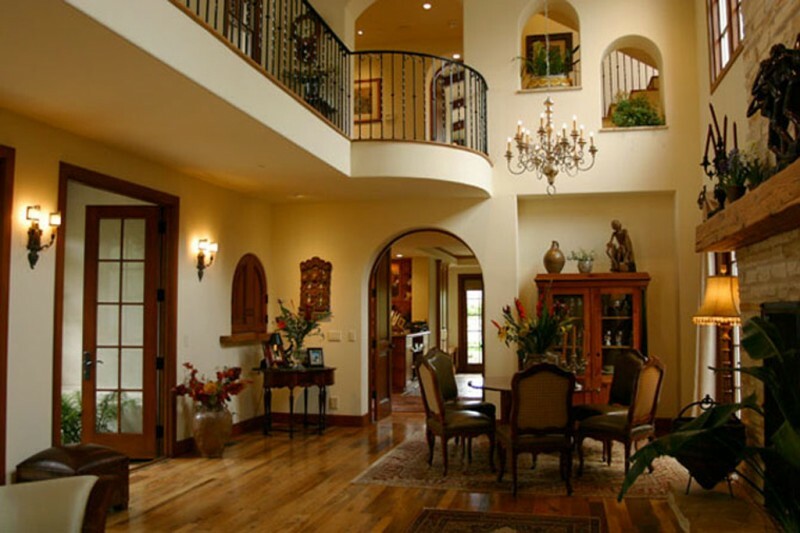 Looking specificaly for a custom home in San Clemente? We are dedicating this page to showcast only those homes that are custom ( not tract homes) in the city of San Clemente. Custom homes can be found pretty much in all neighborhoods, in all areas and all price ranges ( except for Talega area - where only semi-custom is offered) but are more popular near the beach. Search all Custom Homes in San Clemente currently listed for sale in the MLS including those listed as short sales and foreclosures. For more information about any of the homes, please contact us at (949) 888-6788. Read more about the San Clemente Custom Houses. From the gorgeous private estates and multiple beautiful cottages located in Southwest San Clemente - to homes sitting atop the hills overlooking the ocean, the San Clemente Real Estate market offers many options for those looking for unique, custom Houses. Almost all neighborhoods in San Clemente have options for custom houses. If this is what you are looking for, we can set up specific parameters in your search criteria so you only custom homes in the areas and price range desired.